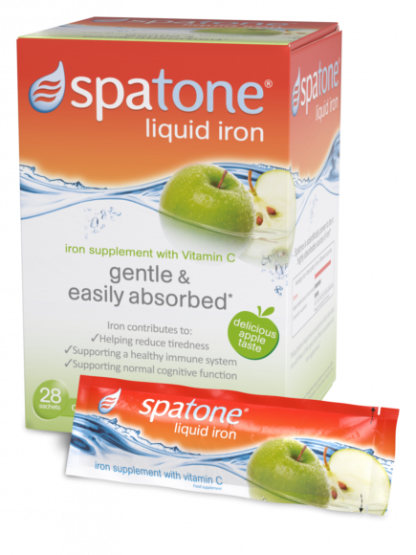 Spatone® Apple liquid iron is a great way for you to top up your iron levels, helping release your natural energy and reduce tiredness. 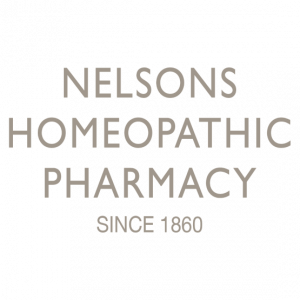 Your gentle daily iron supplement, with added vitamin C to increase iron absorption, in convenient, easy to use, single-serve sachets. Naturally sourced iron-rich water, apple concentrate, vitamin C (ascorbic acid), preservative:potassium sorbate.